Hi! 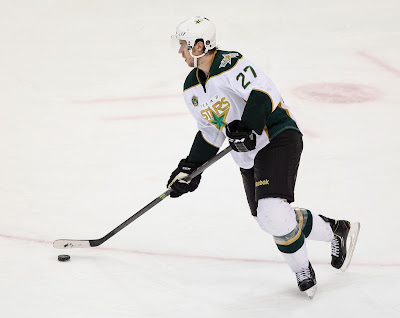 So today it was announced (today the 21st) that Russ Sinkewich was loaned back to Toledo ECHL. I'm curious what thoughts everyone has on this update in regards to the article above from the 17th. Texas is getting healthier now. With Meech ready to go and Gaunce back in Texas, they don't need as many bodies. It would help to send Sinkewich to Idaho if they could, but I guess there wasn't a trade to be made there.